It is a snapshot of the page as it appeared on 17 May 2014 22:24:48 GMT. WSJ has confirmed that the pilot had the ability to manually turn off the transponder on Flight MH370. 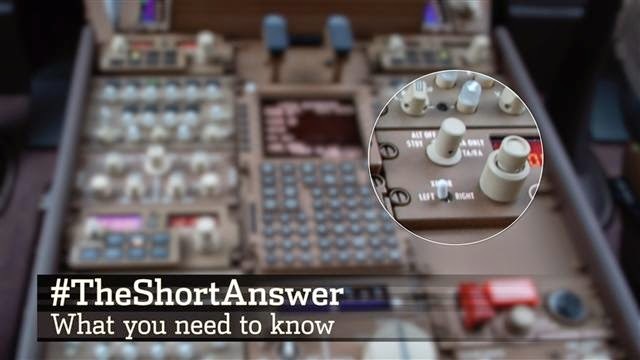 Why is the transponder so significant? WSJ's Jason Bellini has #TheShortAnswer. U.S. investigators suspect that Malaysia Airlines 3786.KU -9.52% Flight 370 stayed in the air for up to four hours past the time it reached its last confirmed location, according to two people familiar with the details, raising the possibility that the plane could have flown on for hundreds of additional miles under conditions that remain murky. Former FBI agent Chris Voss joins the News Hub to discuss U.S. investigators' suspicions that Malaysia Airlines Flight 370 stayed in the air for four hours after vanishing from civilian air-traffic control radar. 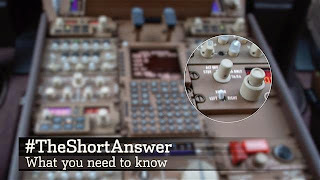 The investigators believe the plane flew for a total of up to five hours, according to these people, based on analysis of signals sent by the Boeing BA -0.30% 777's satellite-communication link designed to automatically transmit the status of certain onboard systems to the ground. Throughout the roughly four hours after the jet dropped from civilian radar screens, these people said, the link operated in a kind of standby mode and sought to establish contact with a satellite or satellites. These transmissions did not include data, they said, but the periodic contacts indicate to investigators that the plane was still intact and believed to be flying. Investigators are still working to fully understand the information, according to one person briefed on the matter. The transmissions, this person said, were comparable to the plane "saying I'm here, I'm ready to send data." Investigators are trying to determine, among other things, whether the plane may have landed in an unknown location at some point during the period under scrutiny, these people said. As authorities scramble to analyze and understand all of the transmissions from the missing 777, the situation continues to change rapidly. 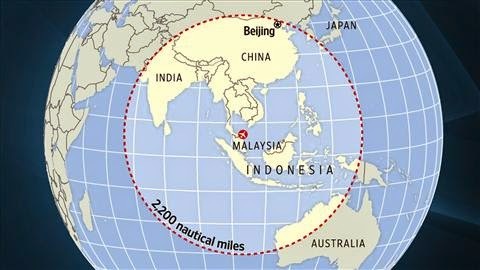 The disclosure that the plane kept transmitting has raised a host of new questions and possibilities about what happened aboard the widebody jet carrying 239 people, which vanished from civilian air-traffic control radar over the weekend, about one hour into a flight to Beijing from Kuala Lumpur. Six days after the mysterious disappearance prompted a massive international air and water search that so far hasn't produced any results, the investigation appears to be broadening in scope. U.S. counterterrorism officials are pursuing the possibility that a pilot or someone else on board the plane may have diverted it toward an undisclosed location after intentionally turning off the jetliner's transponders to avoid radar detection, according to one person tracking the probe. The investigation remains fluid, and it isn't clear whether investigators have evidence indicating possible terrorism or sabotage. So far, U.S. national security officials have said that nothing specifically points toward terrorism, though they haven't ruled it out. But the huge uncertainty about where the plane was headed, and why it apparently continued flying so long without working transponders, has raised theories among investigators that the aircraft may have been commandeered for a reason that appears unclear to U.S. authorities. Some of those theories have been laid out to national security officials and senior personnel from various U.S. agencies, according to one person familiar with the matter. At one briefing, according to this person, officials were told investigators are actively pursuing the notion that the plane was diverted "with the intention of using it later for another purpose." A Malaysia Airlines official declined to comment. A Boeing executive who declined to be named would not comment except to say, "We've got to stand back from the front line of the information." A total flight time of five hours after departing Kuala Lumpur means the Boeing 777 could have continued for an additional distance of about 2,200 nautical miles, reaching points as far as the Indian Ocean, the border of Pakistan or even the Arabian Sea, based on the jet's cruising speed. —Trefor Moss, Gaurav Raghuvanshi, Josh Chin and Jeremy Page contributed to this article. 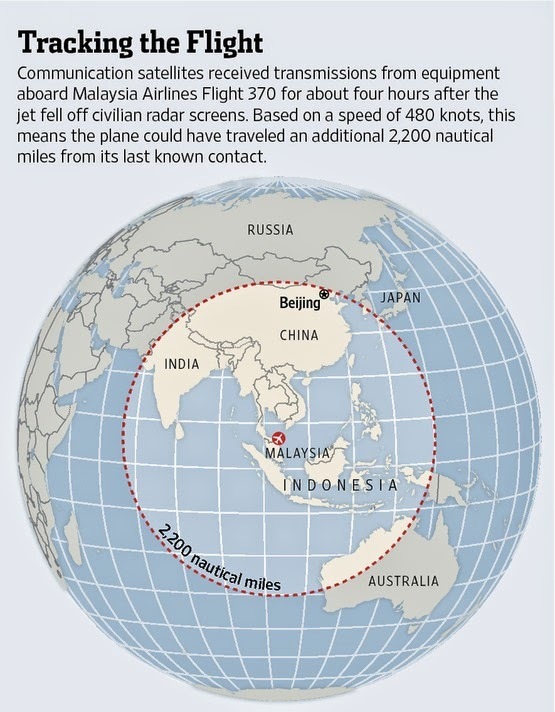 U.S. investigators suspect Malaysia Airlines Flight 370 flew for hours past the time it reached its last confirmed location, based on an analysis of signals sent through the plane's satellite-communication link designed to automatically transmit the status of onboard systems, according to people familiar with the matter. An earlier version of this article and an accompanying graphic incorrectly said investigators based their suspicions on signals from monitoring systems embedded in the plane's Rolls-Royce PLC engines and described that process. Coal to solve energy poverty? No way! Coal. Advance Energy? - NO WAY!